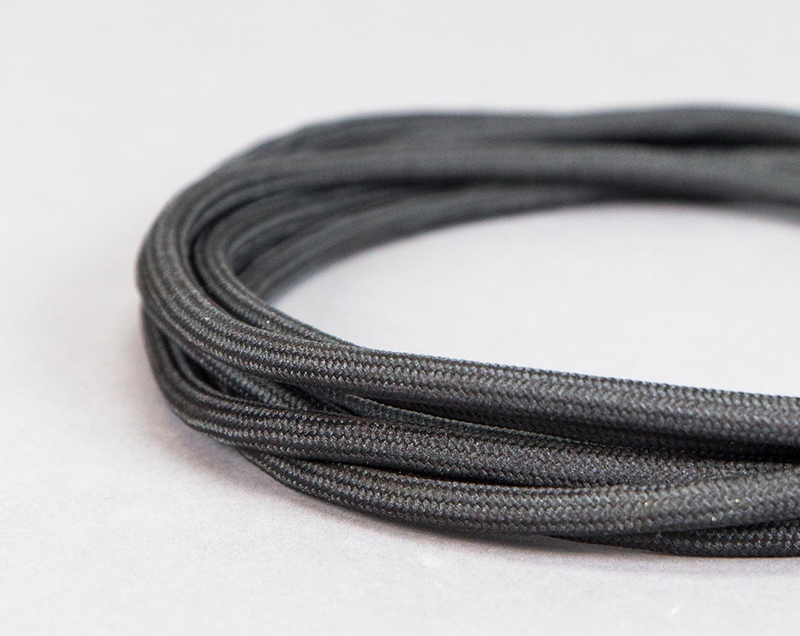 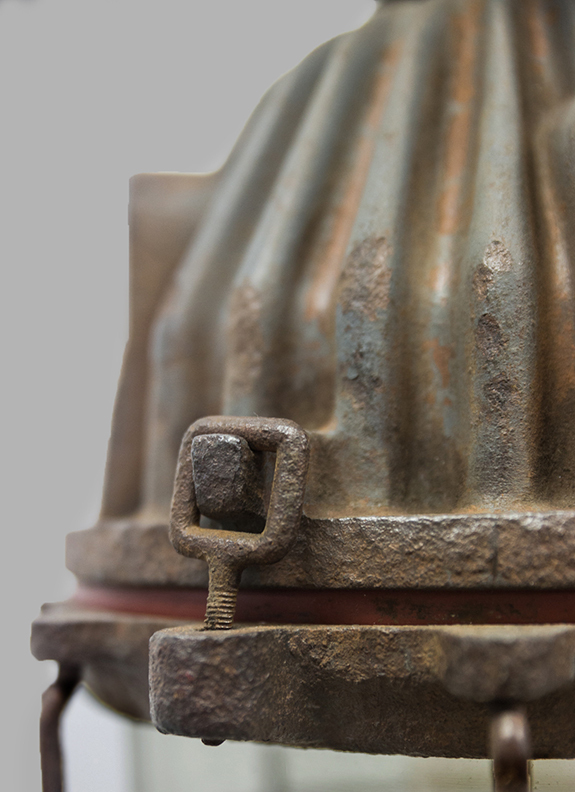 This special piece is one of the largest within its type. 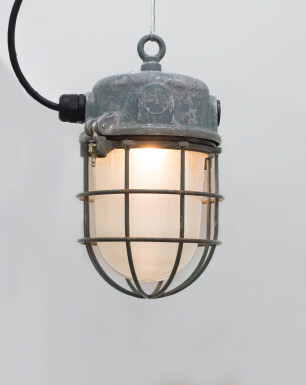 The entire body is beautifully corroded by the face of time, distinctively determining the fixture’s appearance. 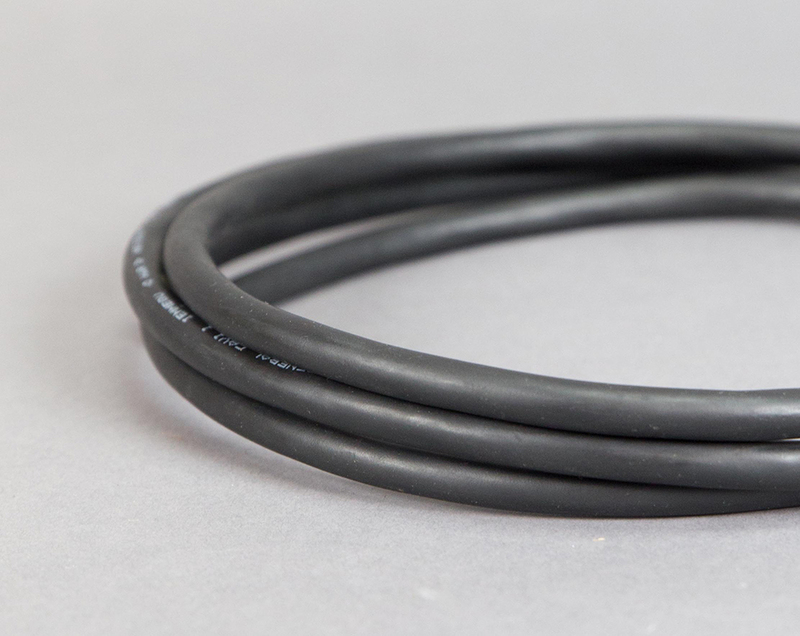 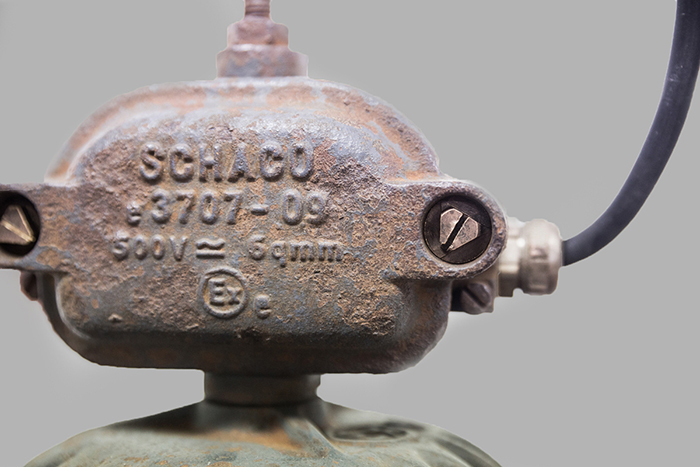 It has been manufactured by the West-German company Schaco, as embossed in its connection box. 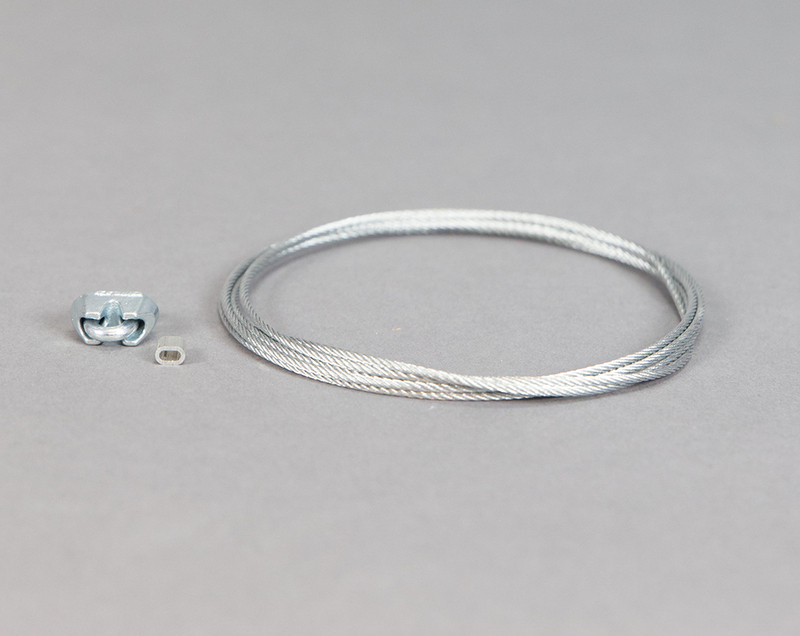 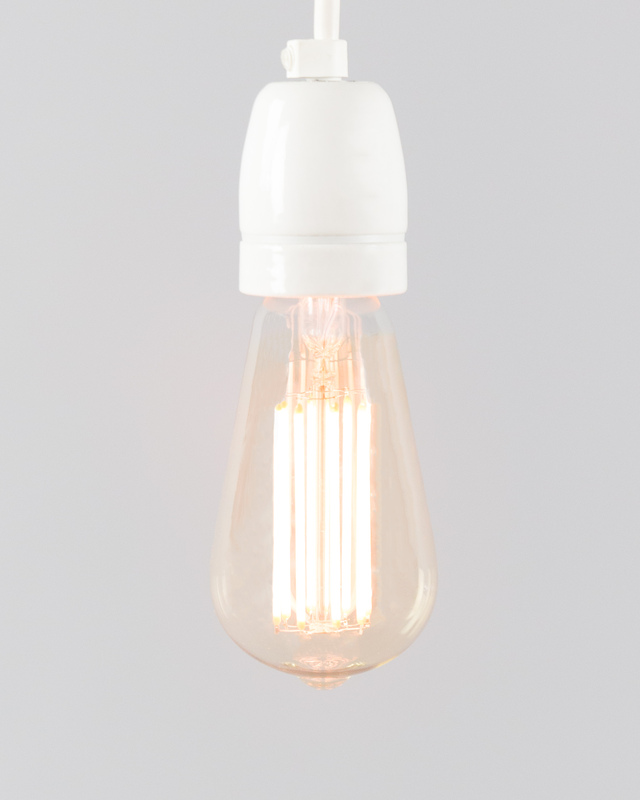 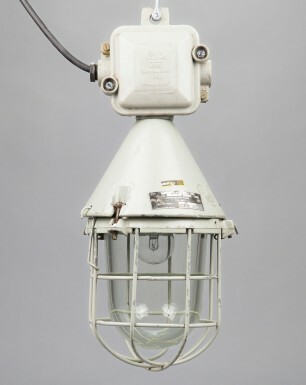 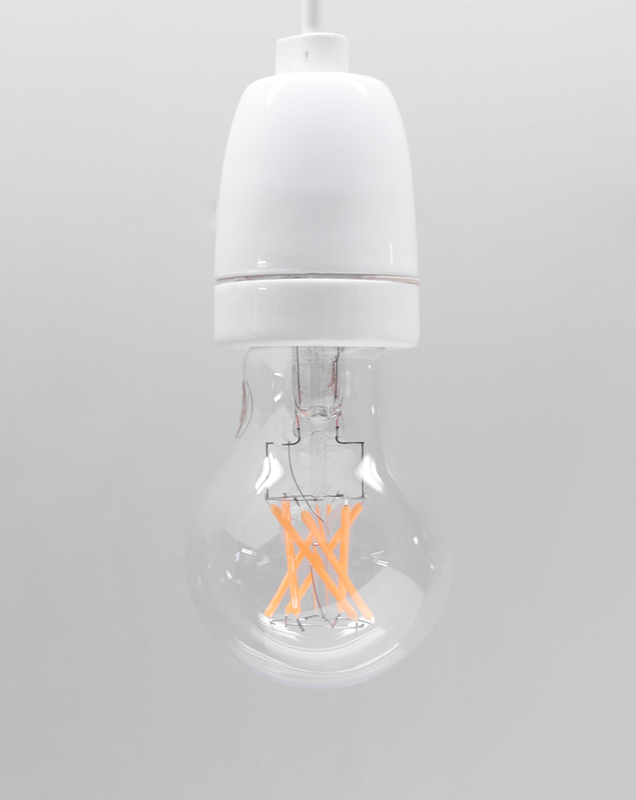 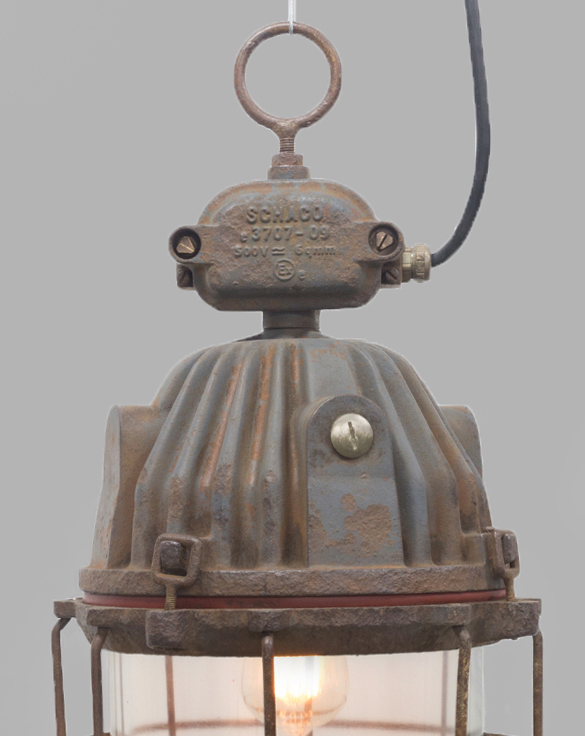 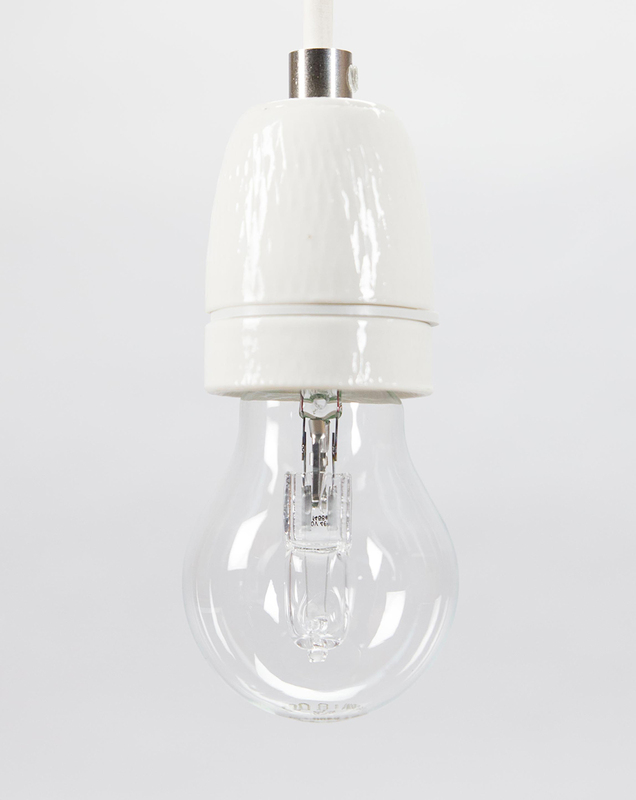 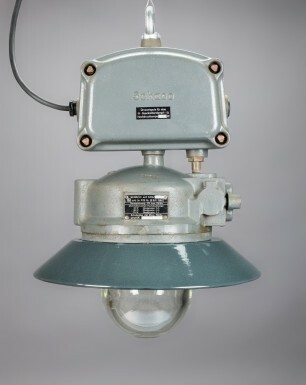 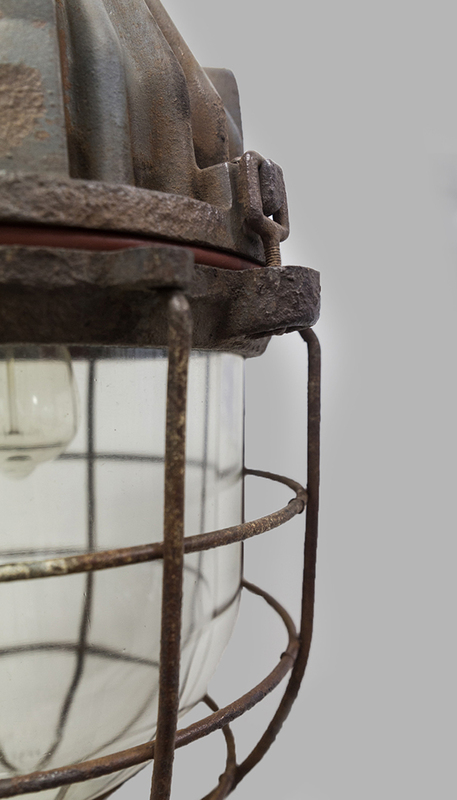 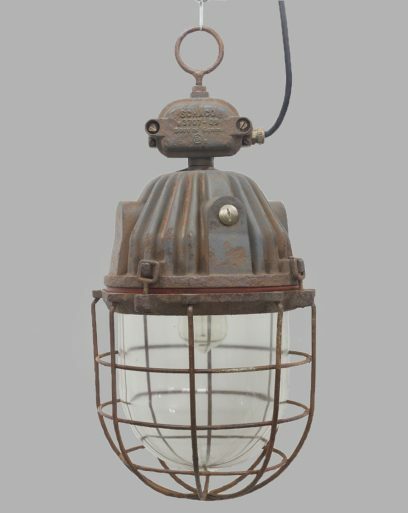 Schaco became specialized in explosion proof lights, which were mainly used across West Germany’s laboratories, factories and other spaces with high-risk materials. 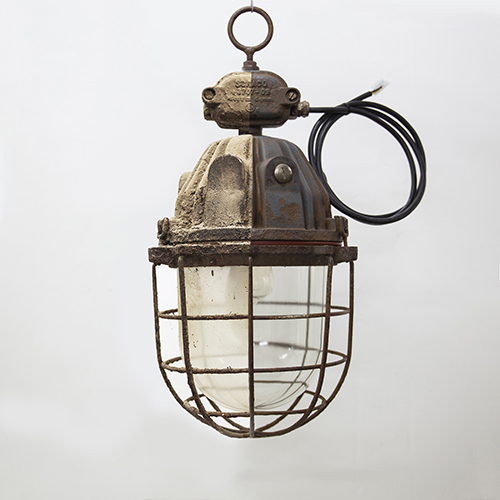 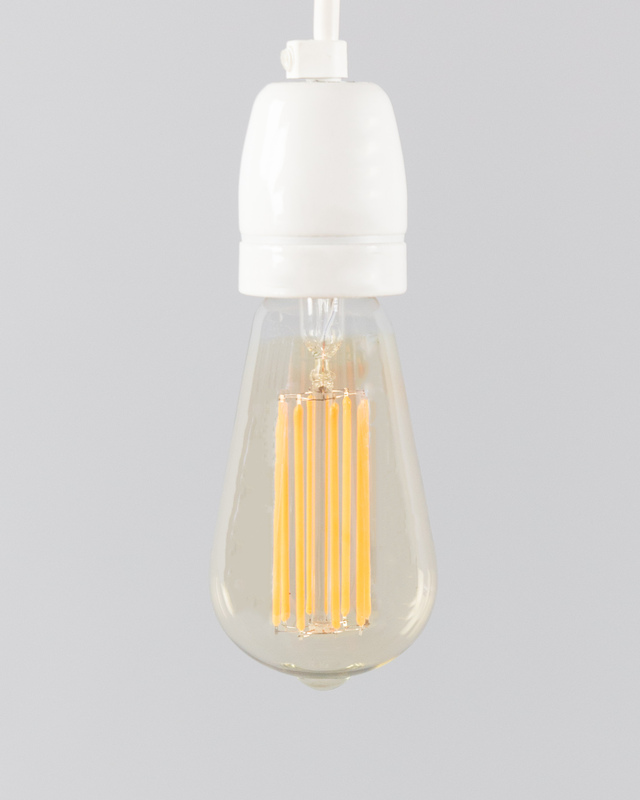 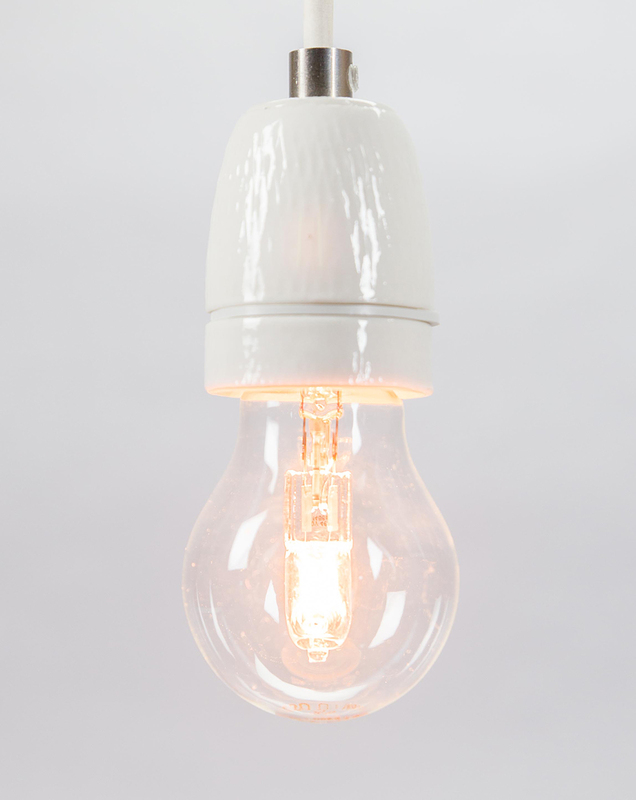 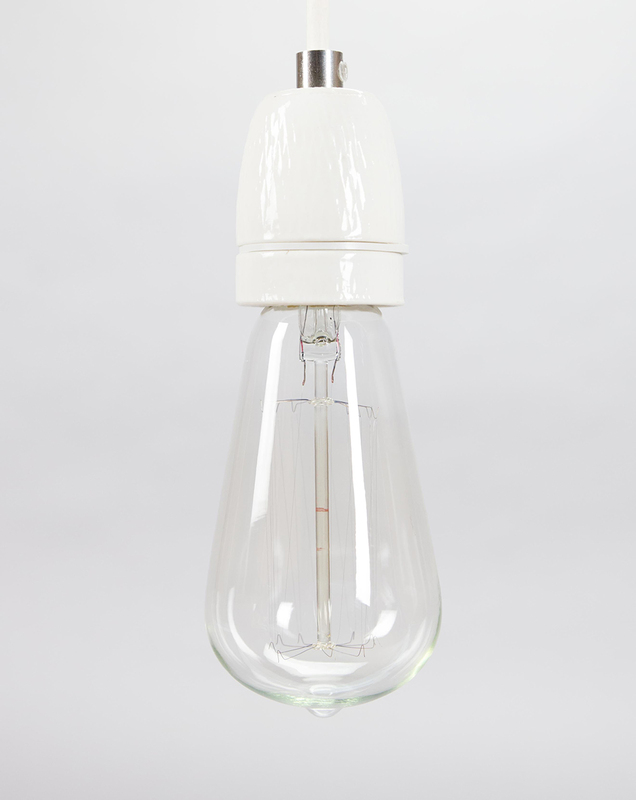 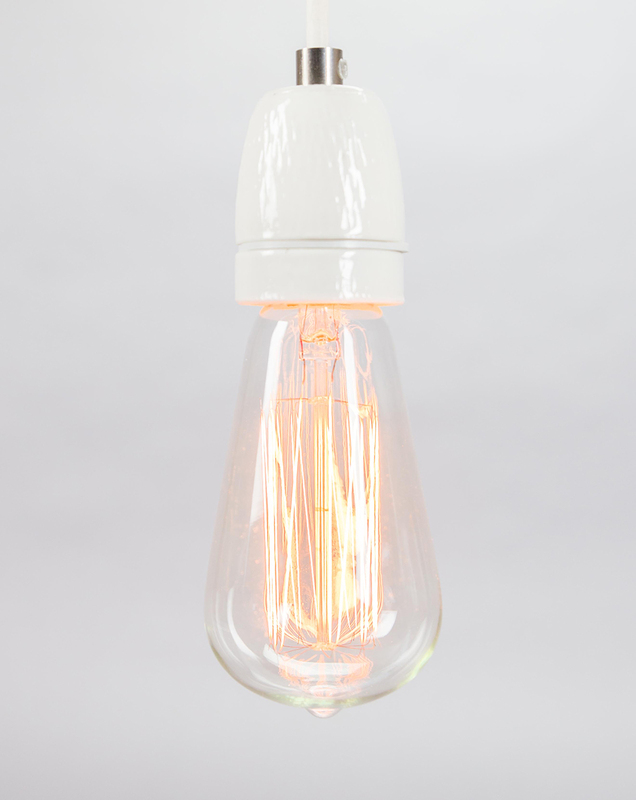 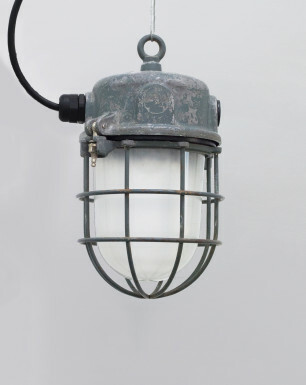 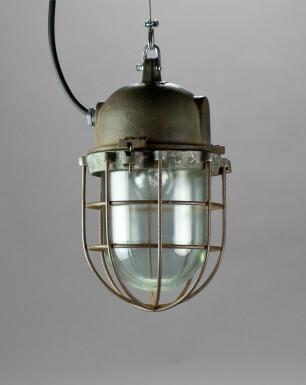 This heavyweight pendant light was found on a large factory complex in the northern periphery of Amsterdam. 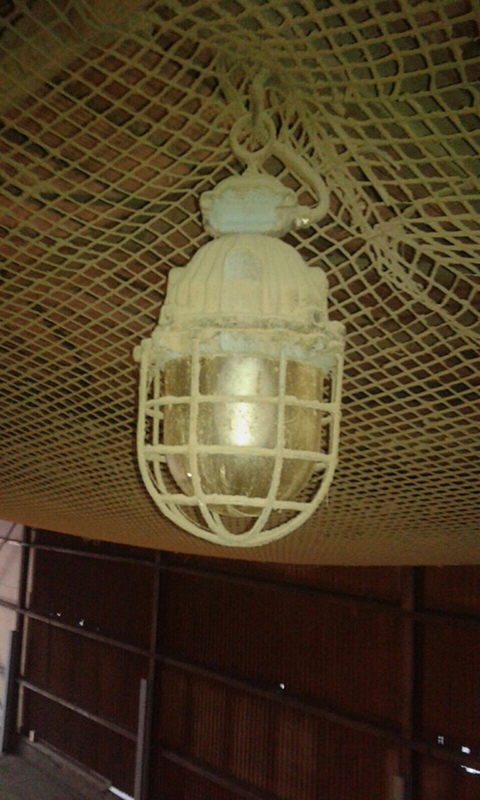 The complex, where atmospheric gases were developed, was already vacant for a while and on the verge of being demolished. 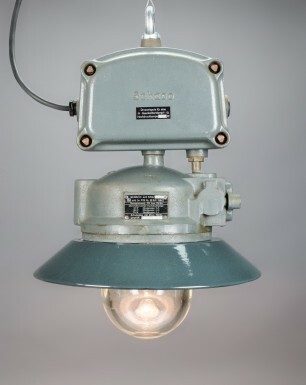 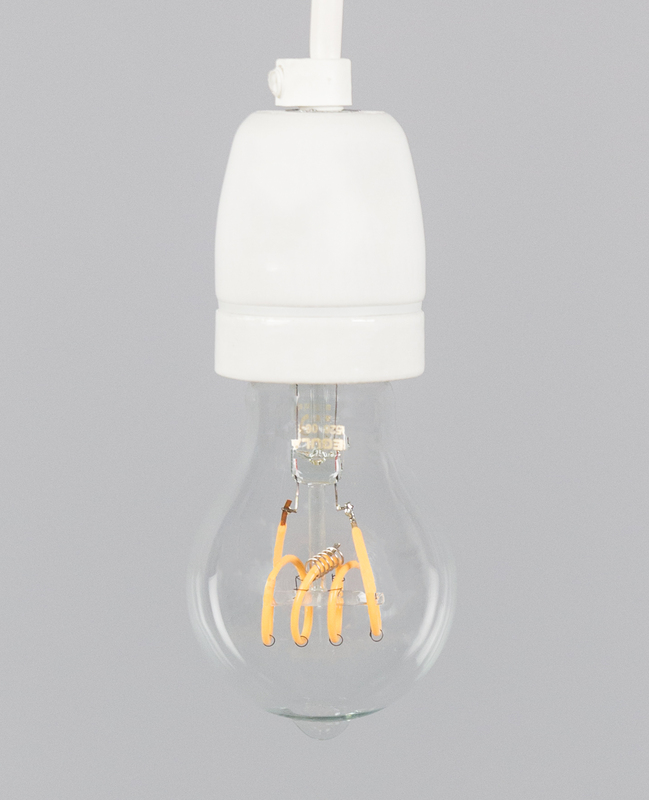 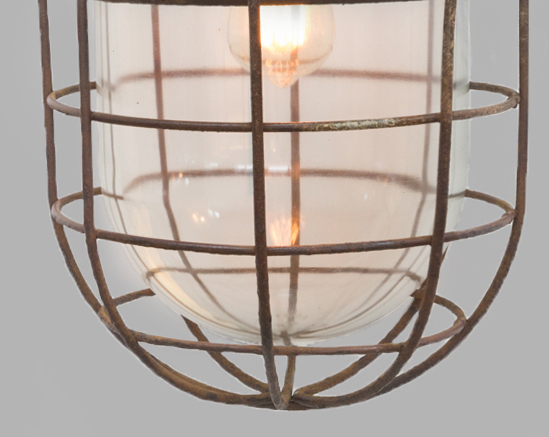 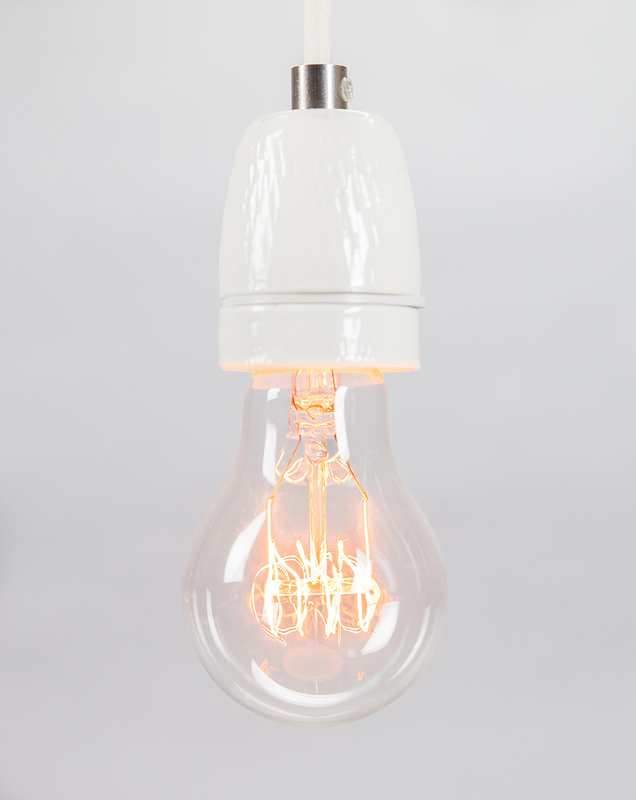 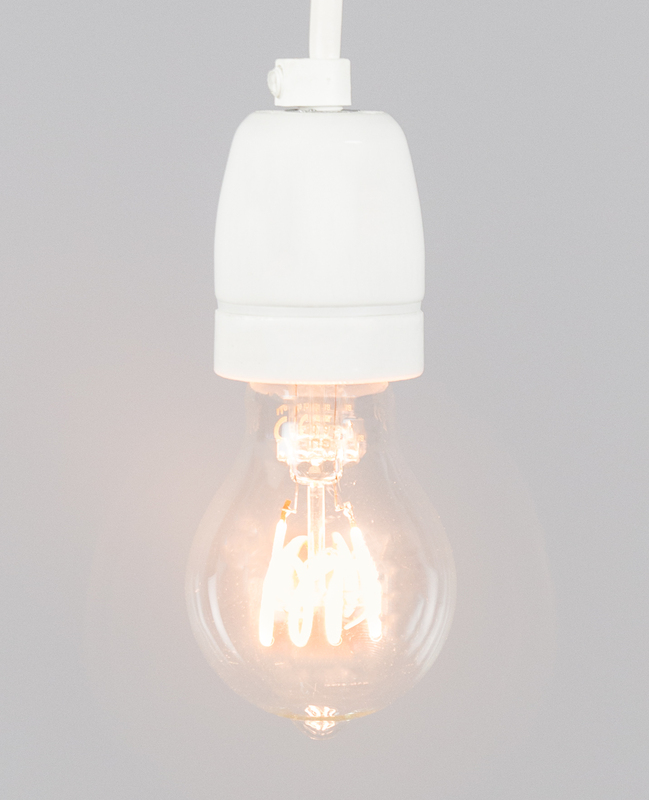 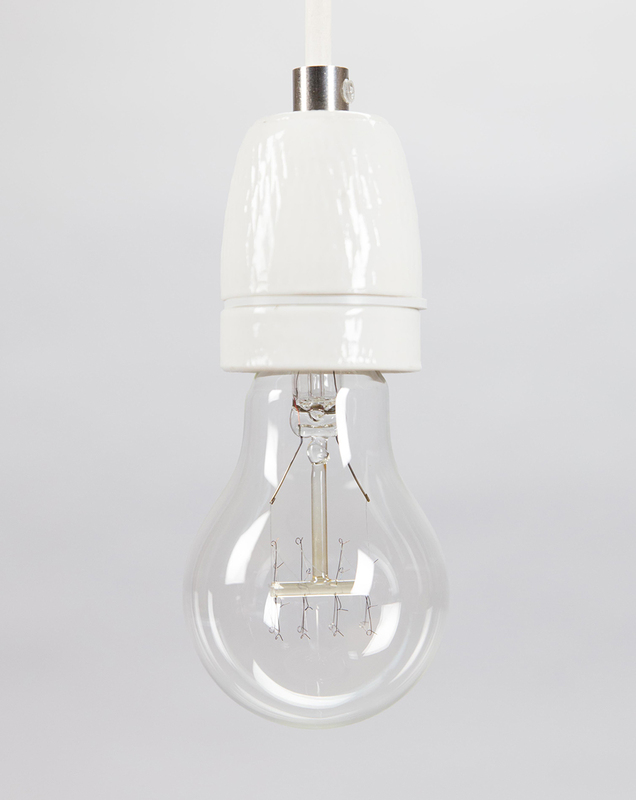 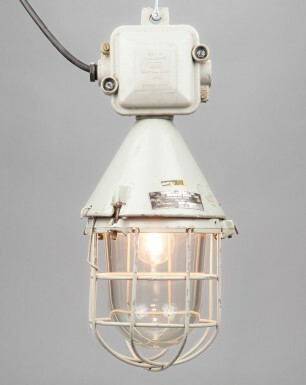 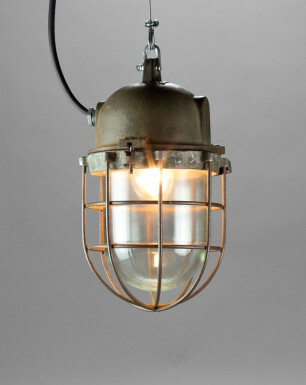 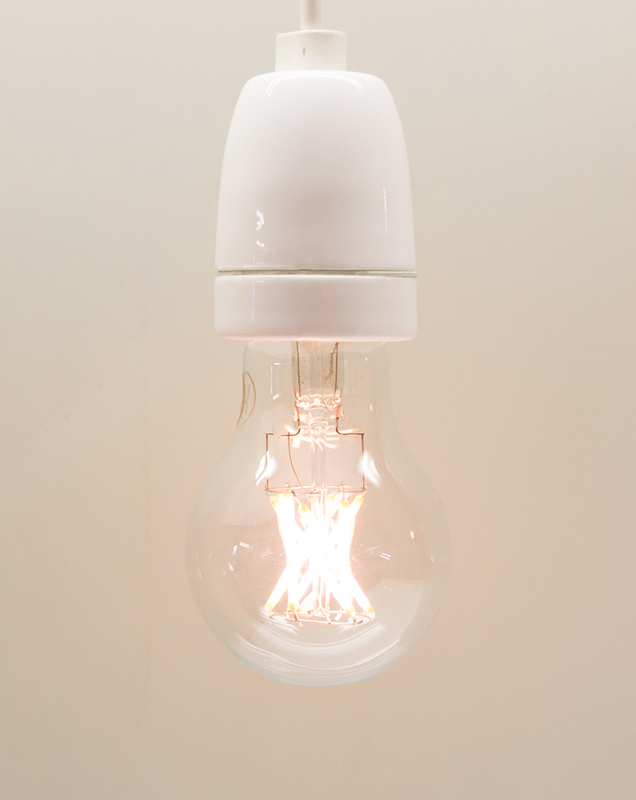 Several of these heavy industrial lights were left suspended from the high ceilings.